In Raina’s (Un) Happy Birthday, a young girl discovers how to gently respond to unwanted affection from her extended family, while expressing her love for them on her own terms. With extraordinary insight, tenderness, and love, this story delivers a timely and empowering message—the importance of voice—to our children and youth. 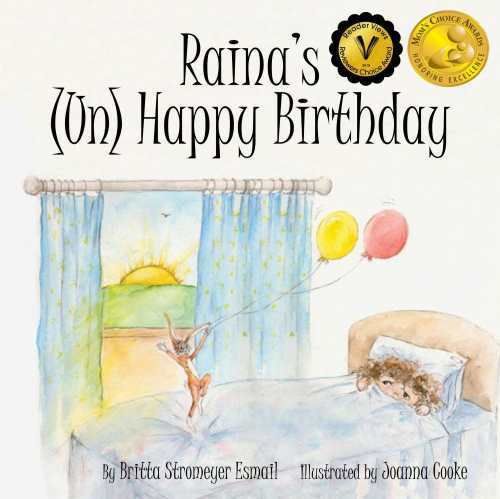 Raina’s (Un) Happy Birthday is a Mom’s Choice Awards® Gold Recipient.